Happy Memorial Day, everyone! I was in Colmar, France on Saturday and visited the Bartholdi Museum here. He was the sculptor who designed the Statue of Liberty, and they had a bunch of prototypes/concept models on display. He was interested in Egyptian and Greek mythology, and it shows in these models – early concepts had an Isis theme, but he later switched to a representation of the Roman goddess Libertas. Up next on the Bobby to Bergy prospects preview rolling in at pick number 41 is Sebastian Aho. A small center / winger from Finland, Aho is a playmaker first, who controls the puck well. Wait, the picture says he plays for Sweden, and I could have sworn Sebastian Aho was drafted by Carolina last year. What gives CB18? It’s Game Seven of the Eastern Conference Final. Up next at pick 42 is defenseman Kale Clague. The San Jose Sharks have already booked their ticket to the Stanley Cup Finals. 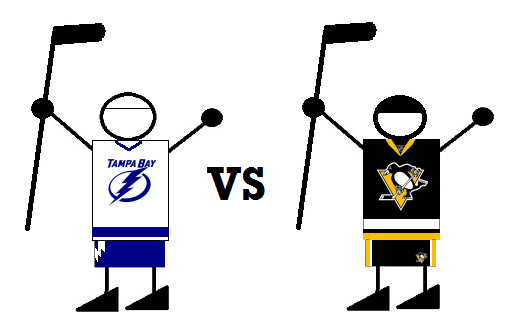 Their opponent gets decided tonight, as the Penguins host the Lightning in the deciding seventh game. The big drama: Steven Stamkos participated in the pre-game warming for the Lightning. No word yet if he’s playing, and the Lightning aren’t saying at the moment. UPDATE: STAMKOS IS IN THE LINEUP. FOR REALSIES.